Telstra is ranging 10 different wearables as of today and plans to expand the range to 12 by Father’s Day. Wearables and fitness bands from Jawbone, Fitbit, Garmin, Huawei and Samsung, among others, are being ranged by the telco. Most customers can purchase them outright, though Telstra customers with an existing Go Mobile Plan can add them to their existing 12 or 24 month contract. Telstra’s director of devices, Andrew Volard, said wearables were a disruptive technology here to stay. 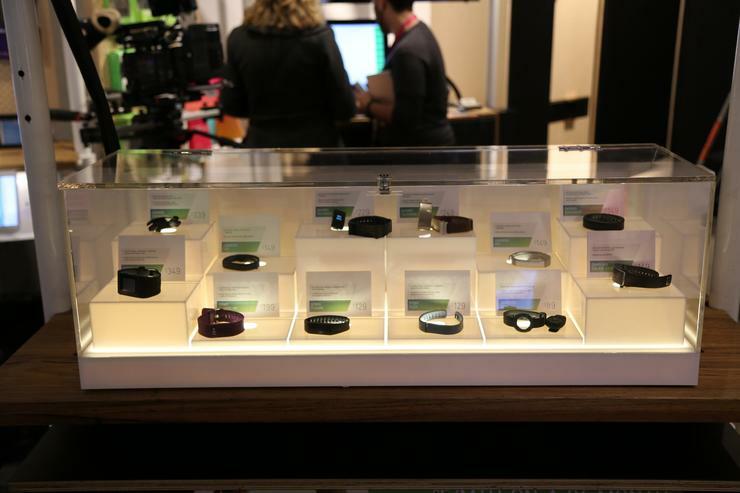 All 370 Telstra stores nationally will dedicate retail space to the wearables.